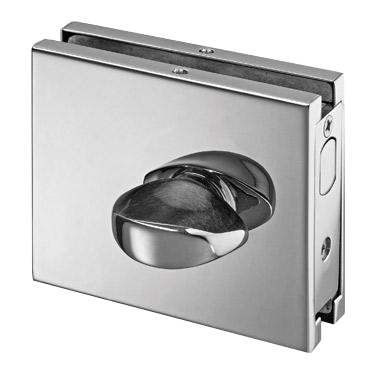 We are suppliers of premium quality glass hardware & fittings from Hafele, Dorma, Archie, Ozone and Enox-E in Kolkata. 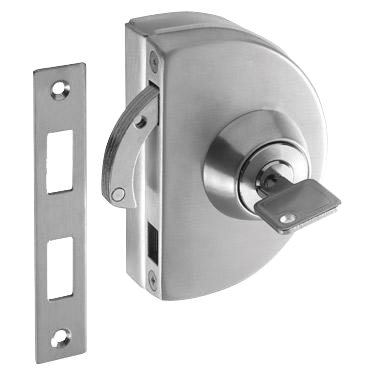 The glass door locks are specially designed for use with standard glass doors and their stylish steel bodies ensure easy installation. 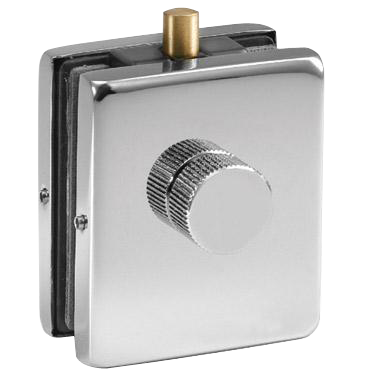 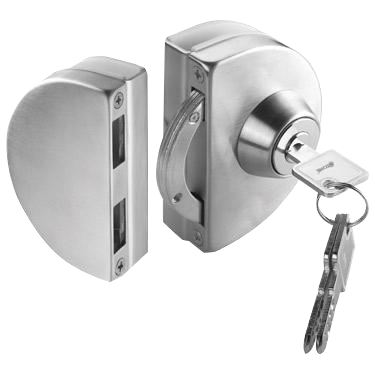 These door locks are used in various industries including furniture, automotive, engineering and more. 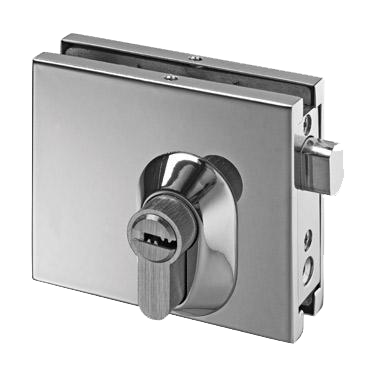 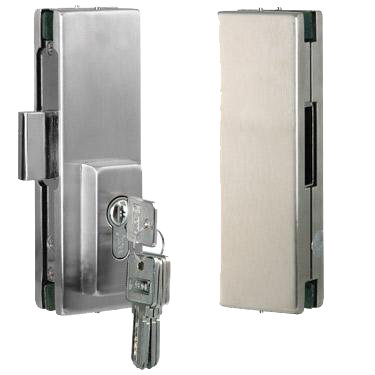 Unique designs, light weight and dimensional accuracy make these locks highly acclaimed amongst our huge client base.